The Memorial Candle Program has been designed to help offset the costs associated with the hosting this Tribute Website in perpetuity. Through the lighting of a memorial candle, your thoughtful gesture will be recorded in the Book of Memories and the proceeds will go directly towards helping ensure that the family and friends of Raffaele Richichi can continue to memorialize, re-visit, interact with each other and enhance this tribute for future generations. Condolence: There just aren't any words to ease the pain at this most difficult time. May it help to remember how much he was loved and how many smiles he brought to many faces. We too miss him immensely, love you all. Please accept our deepest sympathies and prayers for the passing of Compari Raffaele. With love, all things endure, for though they may pass from this earth, they live on in the hearts of those who have loved them. Condolence: We are very sad that you have lost your husband, father Nonno and brother. ..and good friend to many.....will always remember him with a smile on his face anytime I ever met him.....hugs to you all and may he R.I.P. He will be enjoying a glass of vino with all those departed before him.....salut! Our deepest condolences to you all. We will always remember Copari Raffale for his kindness and his laughter. RIP Copari. Condolence: Our deepest condolences to all of your family, on such a sad time. 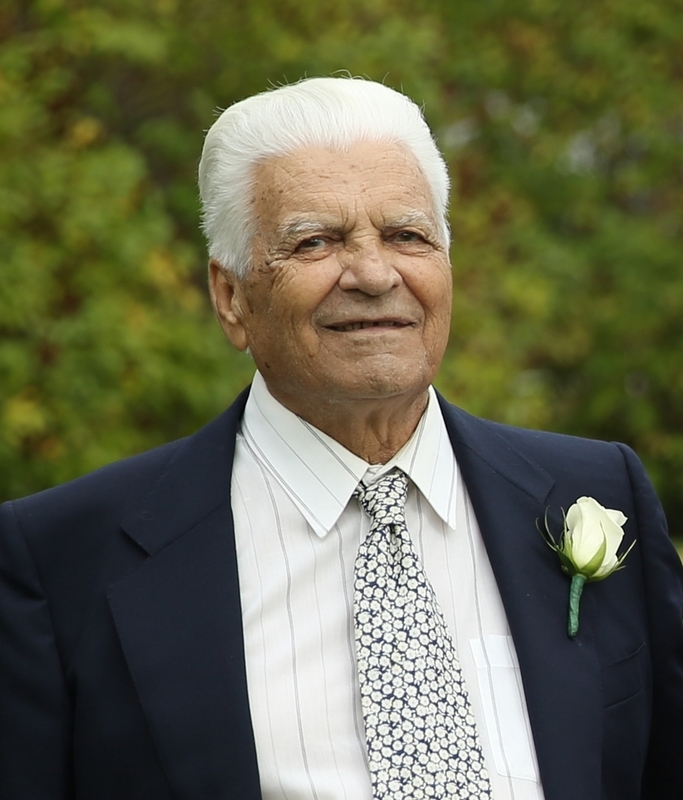 My family and I are very saddened to hear about Zio Raffaele. We will always remember him with a big smile and always very happy! 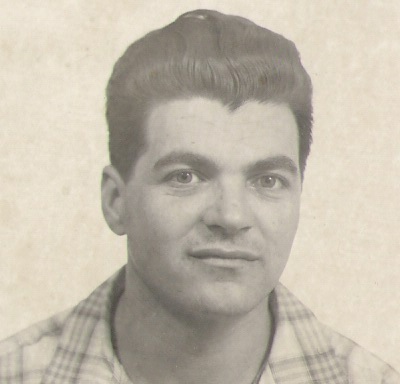 While reading the obituary, it brought back many happy thoughts. He was very proud of his family. God bless you all during this very difficult time. Our thoughts and prayers are with you all. Condolence: I was so saddened to hear of the passing of "Zio Raffaele". I will always remember his wonderful smiling face and the many memories our families shared. Sentite condoglianze a Zia Lina, Joe e Maria. Ora riposera' in pace con il Signore. Condolence: So sorry you guys. Love to all. Zio will be so missed.